This blend of Grenache, Syrah and Mourvedre is hotter and more alcoholic than most Rhône wines, after which it models itself. 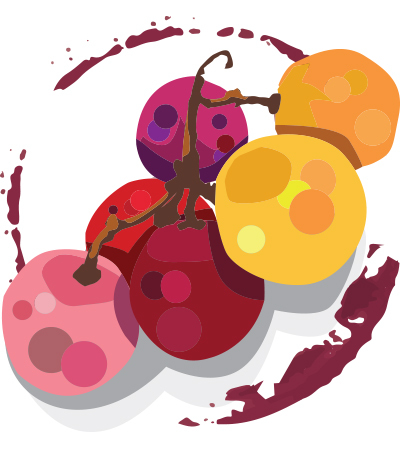 But the heat is balanced by rich raspberries, cherries, red currants and prosicutto-wrapped dates, and the sunshiney ripeness is pure Dry Creek. Wonderful now with savory appetizers for getting the evening started.